“I am in a situation where finding either fresh from the farm cow or horse manure for the hauling is no problem. However, due to a fairly severe heart condition, I also find myself unable to shovel the poo myself, and so wind up hiring a local kid to do it for me. By the time I’ve paid one for a day’s work, it is actually more economical for me to buy pre-bagged cow manure from my local super-duper hardware store. If your bagged manure is anything like what he have available at our garden centres up here in Canada, I suspect that it won’t offer a huge amount of nutrition. These bagged ‘manures’ are almost always actually stabilized composts (you should actually look to see if if says ‘composted’ or ‘compost’ on the bag) – which makes sense given the fact that composting can remove the undesirable qualities of manure, such as the smell and any pathogens that happen to be in the material. Don’t get me wrong – manure compost is excellent stuff – like other composts, it is rich in humus and is an excellent soil conditioner. Because it is quite well stabilized however, there isn’t much in the way of food value left in composted manure. It just won’t support nearly the same rich community of microbes that fresh, partially-aged, or even pre-composted manure will have. 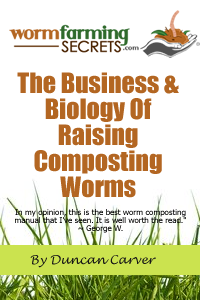 That being said, assuming it doesn’t have high levels of inorganic salts in it, composted manure COULD be an excellent ‘bedding’ material for your worms – a safe habitat to protect them from any poor conditions that may result from other ‘food’ you give them. Pre-composted grass clippings would definitely add some valuable N to your systems, but other than that it sounds as though you are using a lot of carbon-rich materials (paper, newsprint, cardboard). I’d suggest adding some more food scraps (aside from bread) if you have them available – this should help to boost the nutritional value of your worm food. 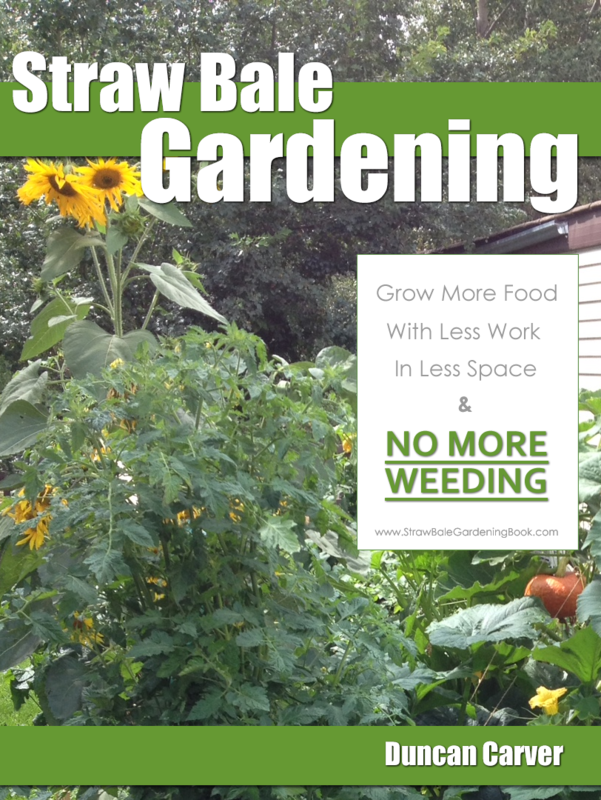 Worm castings are an excellent soil amendment, but quite different from fresh manure. Manure is rich in nitrogen and thus provides substantial fertilizer value, whereas castings – while certainly containing plant nutrients – should be thought of as more of a growth promoter, containing a rich community of beneficial microbes and compounds to help stimulate plant growth.